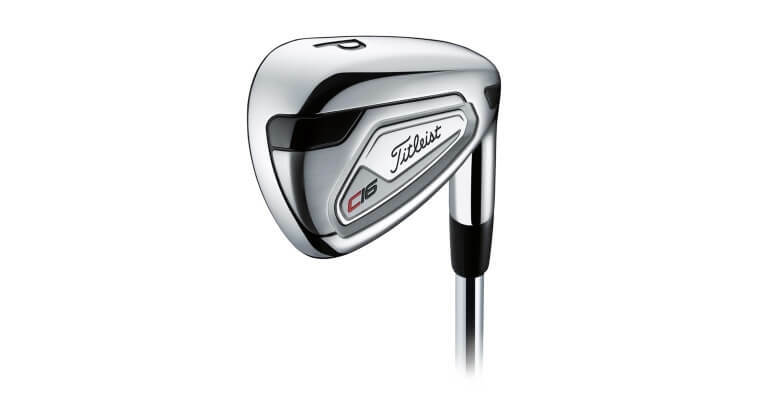 On this page you’ll find our detailed assessment of the Titleist C16 Irons, the pros and cons, and a side-by-side comparison with other irons we have recently reviewed. 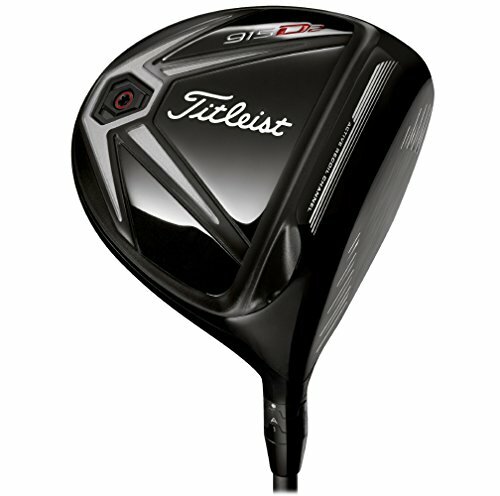 Well, it’s fair to say that Titleist threw caution to the wind when they launched the Titleist C16 Concept clubs last April. An unashamedly premium product, its existence serves as much to indicate to the R&D experts over at HQ about what the bounds of possibility are in terms of club materials as it does to deliver joy to the customer. Particularly with irons and drivers, raising the bar usually comes by virtue of finding the optimal way to marry trade offs. Sacrifice weight for forgiveness? Focus less on design to enhance performance? Providing flexibility at the expense of focusing on a niche audience? Reduced quality in exchange for cost effectiveness? What Titleist have done here amounts to a fascinating experiment, as they’ve stuck two fingers up at any concerns over the price tag, and given us a glimpse of what is technologically possible – regardless of the zeros on the end. The fact they were released in limited quantities after the launch only added to the hoopla. So are they worth all the hype? You betcha. The better question is: are they worth the money? And can you get in there quick enough? 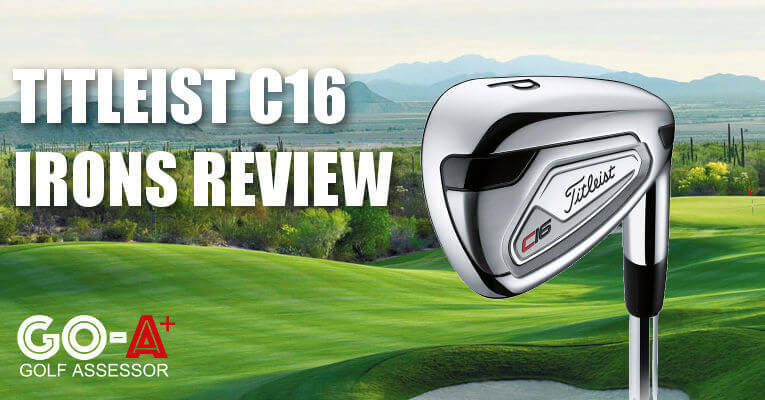 We reviewed the Titleist C16 Irons as part of our Best Golf Irons Review. If you already own the Titleist C16 Irons please leave your review in the customer review box at the end of this article. 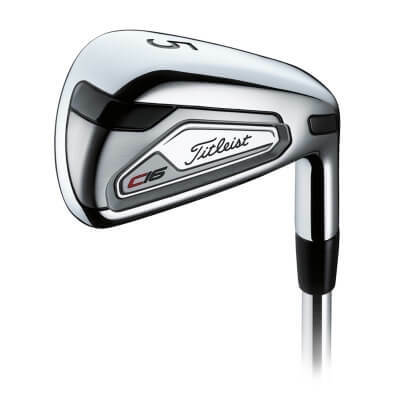 Looking to buy the Titleist C16 Irons? We found the Best Price on eBay. Use the quicklinks below to navigate our Titleist C16 Irons Review. The C16 Concept irons are state of the art in every way, and the mix of high-quality materials is almost futuristic. Where to even begin? The slim, but immensely robust K301 Cup Face in the longer irons which produce unrivalled carry and distance? The precision of the short irons, underpinned by the 1RK95 High-Strength Steel Face insert? Or how about their sleek design? Perhaps these irons aren’t geared towards the lowest of low handicappers, but, if you don’t fall into that category, we can assure you that these irons are simply out of this world. It’s just the price tag you need to contend with. The C16 Concept irons are state of the art in every way, and the mix of high-quality materials is almost futuristic. Simply out of this world! Limited availability on eBay only. 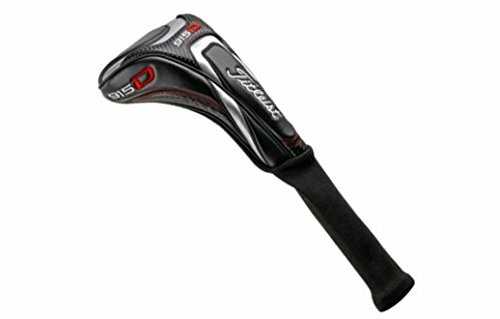 One of the key approaches Titleist have taken with the C16 Concepts is the dividing line between long and short irons. In the ‘long’ corner, we have the steel K301 Cup Face, which is characterized by its slim but incredibly strong design. What does this mean? It means distance, distance and more distance. Ball speeds go through the roof and the levels of carry are impressive. In the shorter irons, the 1RK95 Steel Face insert has been opted for. 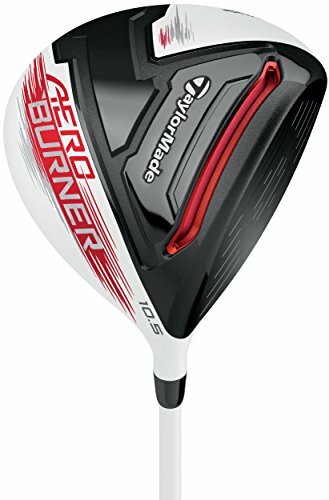 This is also characterized by high strength, but, in conjunction with the hollowed-out, thin-cast 17-4 welded body of the head itself, the idea is that increased ball speeds are married with control. But the real kicker is the rather extreme use of high-density tungsten – at least compared with the AP1 irons anyway. In fact, just under 100g’s worth of tungsten is used, and the result is a shift of mass to the perimeter, which in turn moves the center of gravity towards the lower and deeper reaches of the clubhead. The benefit of this is a much higher launch and, of course, supreme levels of forgiveness. Yet such is the quality of the design, and the weightlessness of the chassis, that you barely notice the weight of the tungsten. It is pretty much the perfect trade off. As with all clubs across the C16 range, you’ll need to be fitted for these, particularly with respect to shafts. For this particular line the Mitsubishi Rayon and Nippon come recommended, or, if graphite is your cup of tea, then the 50-gram Kuro Kage is the way to go. We went down the steel route, and my word, the first thing you’ll notice is the launch. It really is a treat to see the ball take off with such aplomb, particularly on the longer irons. The levels of forgiveness are simply out of this world too. The crunch sensation at impact is so very satisfying, even when you don’t get it out the sweet spot. I suppose the argument may be that there isn’t much mental feedback on bad shots as the forgiveness masks it, but you’ll probably be enjoying yourself – and your good shots – too much to care. And then there is the distance – wow! We sampled this against the AP1s as a comparison, and I was averaging nearly 10 yards more on the 4 iron alone! How can there be a downside to that? Gorgeous, absolutely gorgeous. What more can you say? 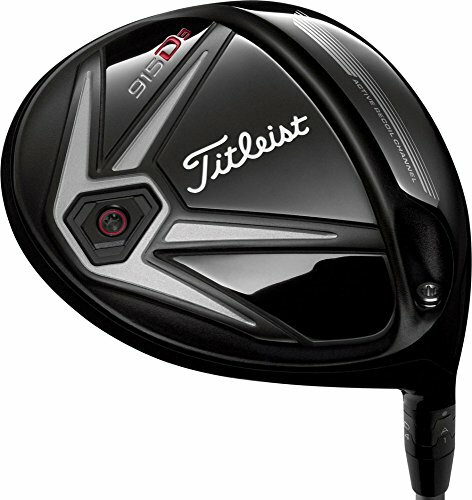 For all that Titleist have packed into the C16 Concepts, it’s scarcely believable how these clubs have retained the sleek, slender look that so typically define this brand. They’re appreciably smaller than the AP1s; almost AP2-sized. 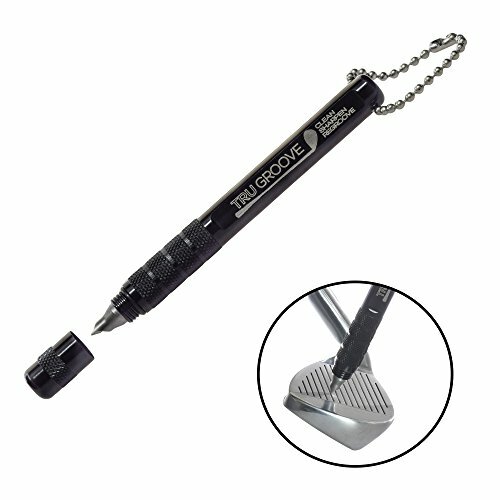 The clever bit of design here though is with regard to the hosel, which is made from 1025 forged steel. 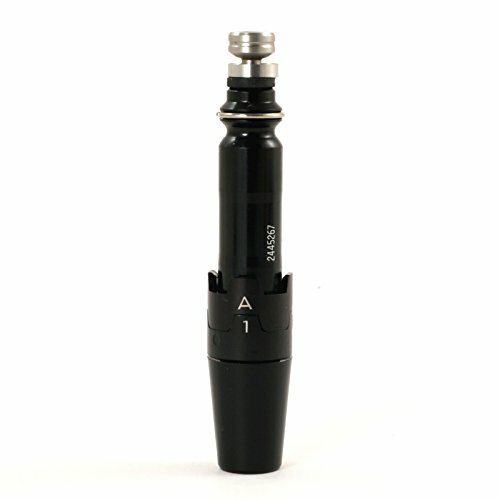 It’s a far softer compound, and this makes it easy to adjust the head for loft and lie. 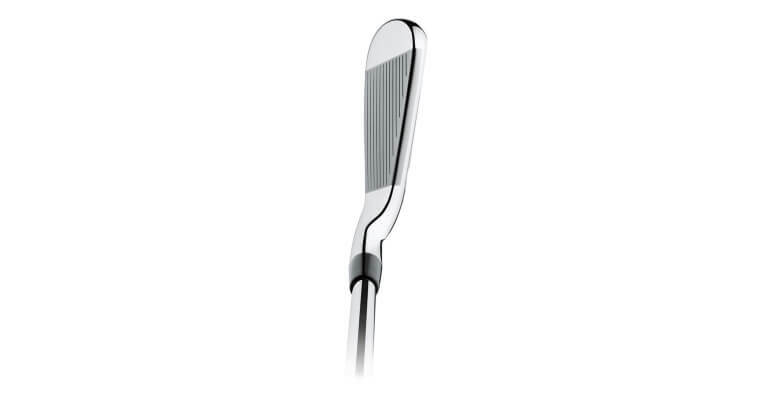 The back of the clubhead is made from thin, stainless steel which also helps to keep the weight to a minimum. 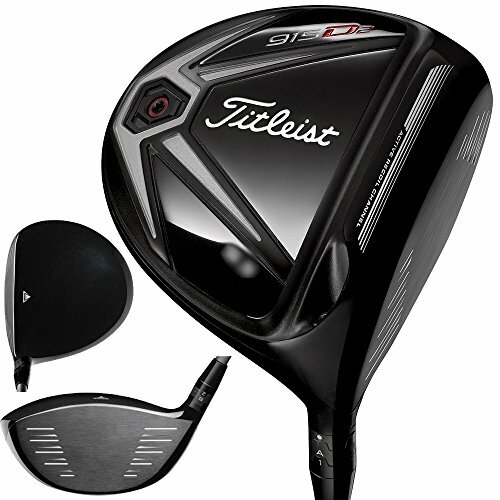 This complements the hollow design very well, and, when you throw in the skillfully-done Titleist branding too, the result is a pretty mesmerizing look. It’s a strange one really. These clubs are heinously expensive, albeit for good reason. Because they’re limited edition, you aren’t going to see them on the shelves for very long. And as you can see, there obviously hasn’t been any take-up on the PGA Tour either. But that wasn’t the point of the exercise. 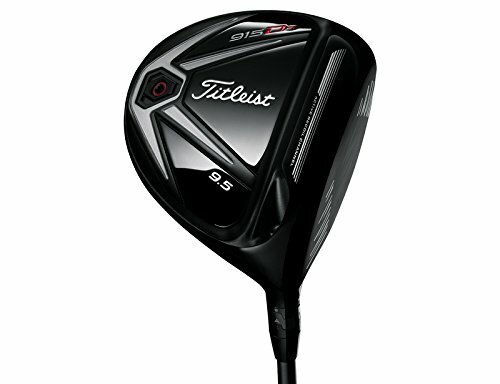 This is a fun experiment in R&D for Titleist. Buying a ticket to be part of the experiment doesn’t come cheap. But if you are lucky enough to be able to shell out the big ones and sample the C16 Concepts, well, you’ll be getting a first-hand taste of the future of club technology.